Identify and apply predictive genetic biomarkers for retrospective studies and adaptive trials. 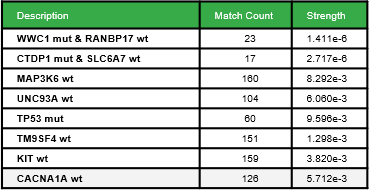 Identify ALL the genetic biomarkers associated with drug response (WT & Mut) and validate diagnostic signatures. 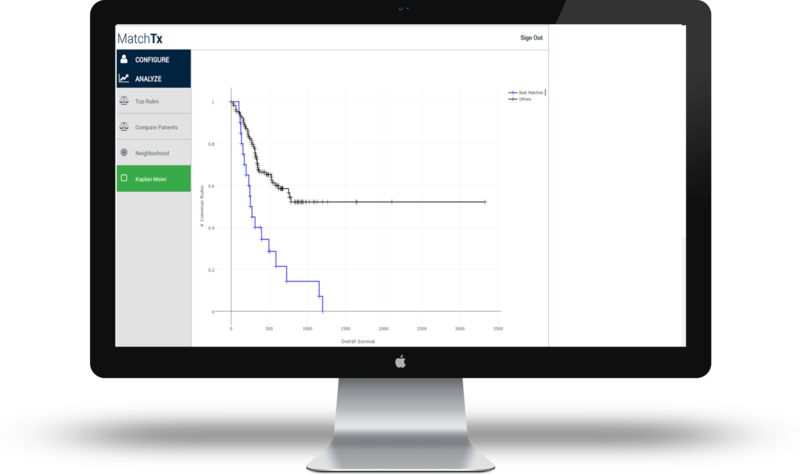 MatchTx has developed an automated, extensible, and assumption-free approach to predicting outcomes in cancer patients and matching patients to drugs/oncology clinical trials based on genomic, clinical, and outcomes data in cohorts. This approach was needed because whole genome sequencing and analysis has failed to identify general methods for translating sets of genetic variations into robust clinically actionable diagnostics. Because of statistical limitations on interpreting heterogeneous diseases with millions of combinations of sequence variants across tumor genomes, MatchTx introduced an alternative approach that combines clinicogenomic features with outcomes data to match patients to most similar patient cohorts in clinical reference data sets. 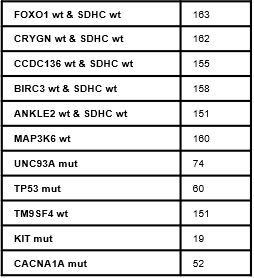 The MatchTx platform has been successfully piloted in a number of rare cancers. 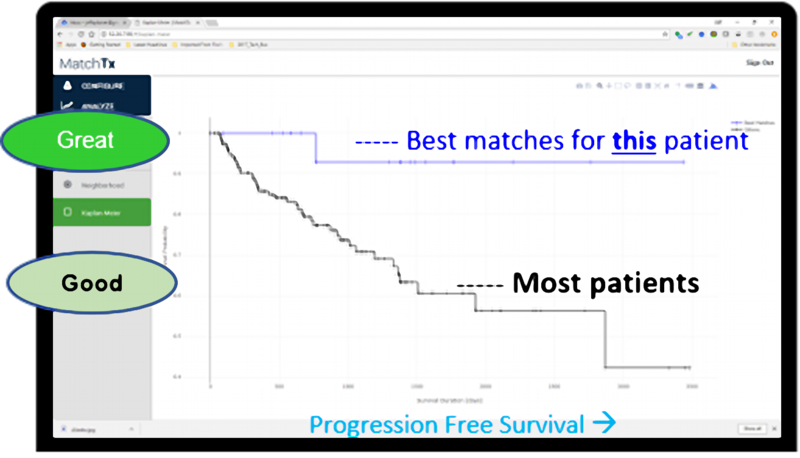 The MatchTx product is a Software as a Service (SaaS) solution that enables our clients and partners to upload their own clinical and genomic dats sets privately, augment their results with our enhanced public data sets, and dynamically get best matched therapeutic recommendations for new patients (or clinical trials candidates) based on their similarity to reference patients based on clinical, genetic, and outcomes data – including our Deep Genetic Signatures™ specific to each cancer type. 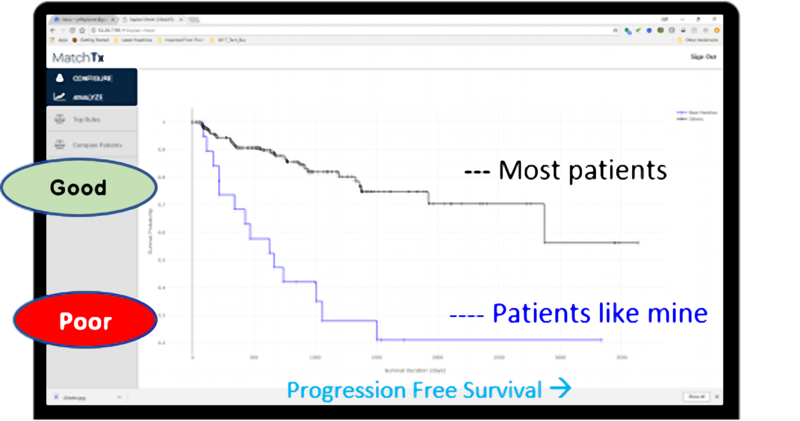 Other predictive analytics methods for cancer fail when there are very large numbers of clinical and genetic data points impacting drug response, and most ignore mutations of unknown significance. Our algorithms go deeper to help you match your patients to the right therapeutics and clinlcal trials, or to facilitate development or re-positioning of oncology drugs with precision targeting. Easy to use. View and Explore simple charts and tables from any web browser on any device. Clients’ data sets are secured and accessible only to their authorized users. No PHI is uploaded to your MatchTx repositories. 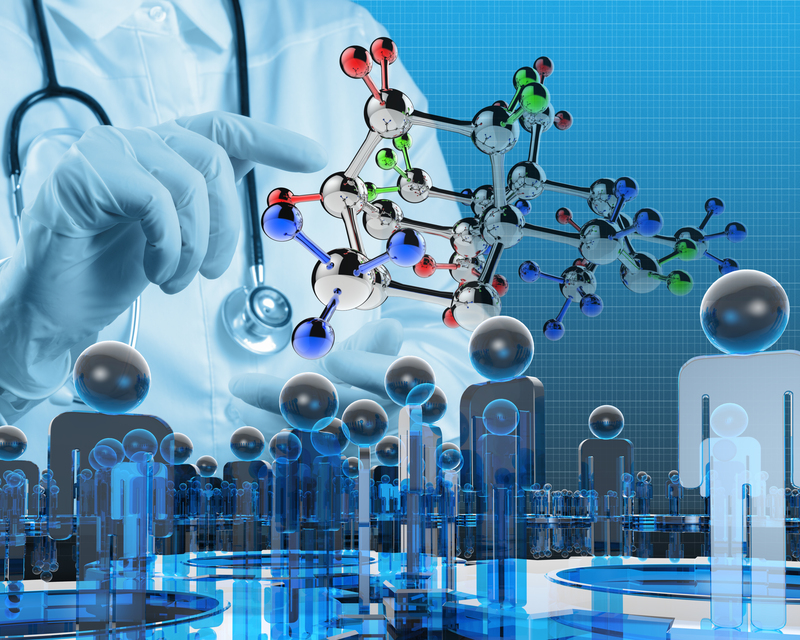 MatchTx gives physicians, researchers and clinical trials managers the tool they need to analyze large cancer data sets and make informed predictions about patients and biomarkers.